Amongst our recent fiction titles are a range of books inspired by myths and legends from Greece, Indonesia, Ireland, and Scandinavia. Myths and legends magnetically draw authors; these ideas reemerge in writing as the tales that form culture, ideas of who we are, and define social boundaries which prove to be an excellent landscape for characters. 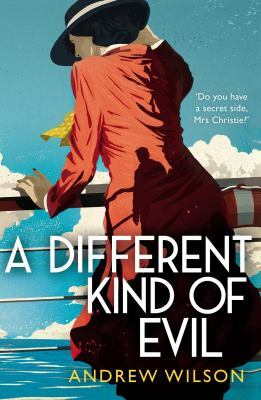 This selection has a great range of styles and settings, encompassing action, family drama and psychological fiction, set in the modern day and ancient times. Everything under / Daisy Johnson. The mere wife / Maria Dahvana Headley. Apple and knife / Intan Paramaditha ; translated by Stephen J Epstein. Olympus bound / Jordanna Max Brodsky. “Manhattan has many secrets. Some are older than the city itself. 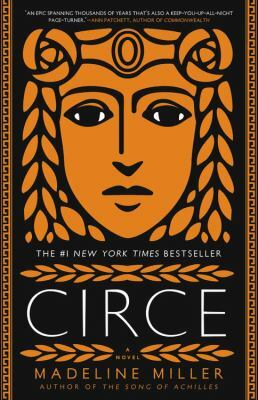 Circe : a novel / Madeline Miller. For the immortal / Emily Hauser. The testament of Loki / Joanne M. Harris. Awayland : stories / Ramona Ausubel. 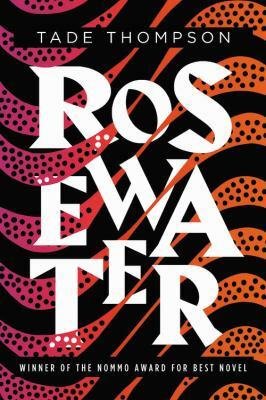 “An inventive story collection that spans the globe as it explores love, childhood, and parenthood with an electric mix of humor and emotion. And though some of the stories are steeped in mythology, they remain grounded in universal experiences: loss of identity, leaving home, parenthood, joy, and longing. Beneath the mother tree / D.M. Cameron. 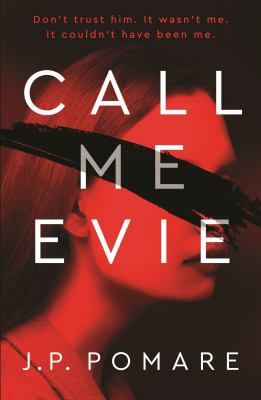 Translated books can telescope the reader through to different cultures and eras; the English language seems so prolific, but it’s only one way the creative word is crafted. Many authors’ works don’t reach the English language audience until many years after publication. Japanese award-winning author Mariko O’Hara is one such author — her Haiburiddo Chairudo was lauded in Japan back in 1991, with the Seiun Award for the best Japanese speculative fiction of the year. Finally translated in 2018 for the English reading audience, Hybrid child (link and review below) pivots on ideas of monstrosity and innocence, and is the first English translation of a major work of science fiction by a female Japanese author. Slovenian author Jasmin Felih is another author whose book is just reaching an English language audience, albeit with a shorter publication gap — her book In/Half (below) was first published in 2013 and explores the way people connect and rely on using current communication systems, looking at three fragmented lives after ‘the Great Cut’. 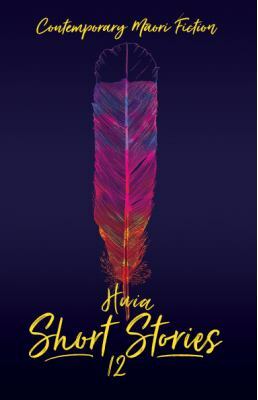 Who we really bring into a relationship, and how the tensions of love and duty play out are the subject of Berta Isla, by Javier Marais, translated from Spanish (linked below). In a totally different vein, Eva Meijer — a Dutch author, musician and philosopher — explores how, for some, human interaction is not a main driver. Her novel Bird Cottage is based on the figure of Gwendolen “Len” Howard, and is a fictional account of a turning point in her life. An accomplished musician, she pivots from life as a concert violinist to a solitary existence documenting her observations of the common birds that surround her cottage. Her musical background leads her to record their song as musical notation and she devotes herself to describing every aspect of the avian life around her. Perhaps most enigmatically, her two books on the subject — written in solitude — were bestsellers. We’ve included these and other recently published titles in translation below. In January 2019 we will be further exploring the rich and diverse world of translated fiction in a special fiction showcase — ‘Not lost in translation’. We hope you enjoy this preview! 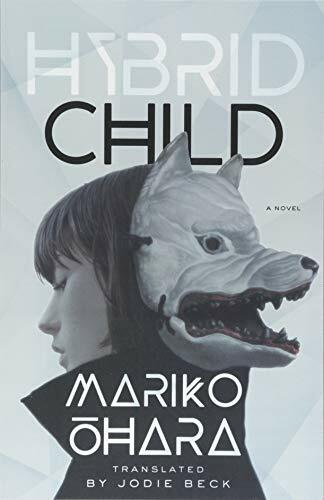 Hybrid child : a novel / Mariko Ōhara ; translated by Jodie Beck. In/Half / Jasmin B. Frelih ; translated from the Slovenian by Jason Blake. 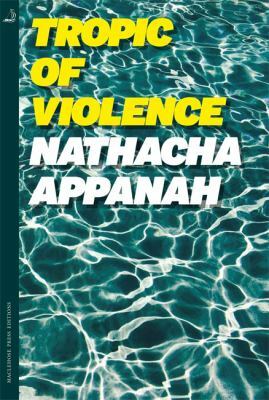 Tropic of Violence / Nathacha Appanah, translated from the French by Geoffrey Strachan. Bird cottage / Eva Meijer ; translated by Antoinette Fawcett. Four soldiers : a novel / Hubert Mingarelli ; translated from the French by Sam Taylor. The second rider / Alex Beer ; translated from the German by Tim Mohr. E.E.G. / Daša Drndić ; translated from the Croatian by Celia Hawkesworth. 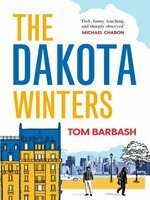 The unpredictable spring season brings a wealth of new material to the library. 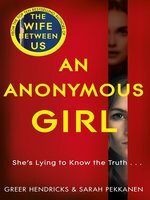 New to the fiction collection are seasoned writers exploring new territory and first time writers with a unique take on the world. In Milkman, prize winning author Anna Burns delivers a disturbing account of how personally affecting times of conflict can be, when distrust is sown in the closest of communities. Red Birds by Mohammed Hanif also takes the reality of conflict as a starting point for his novel on how wartime affects your view of others. 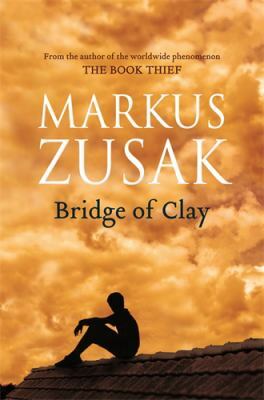 Marcus Zuzak takes his writing in a new direction with Bridge of Clay describing the transformation of a family. First time novelist Daisy Johnson upturns the myth of Oedipus Rex in Everything Under, using an invented childhood language to prise open memories. Countering springtime, the spectre of Halloween is raised by a long established voice in vampire literature, Anne Rice has a new work on the long reign of Prince Lestat. New author Sharlene Teo spins a tale around the lives of three women defined by the ghostly role in a horror movie. 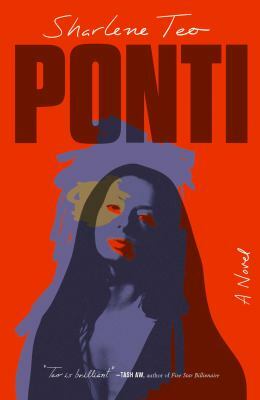 Korean writer Ŏn-su Kim’s fast paced translated novel The Plotters looks to satisfy more than one audience with a deft plot, quirky characters and two cats named Reading Lamp and Book Stand. 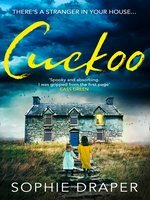 Something for all to enjoy in the Fiction selection from October. The complete Father Brown stories / Chesterton, G. K.
Wellington’s female voice. 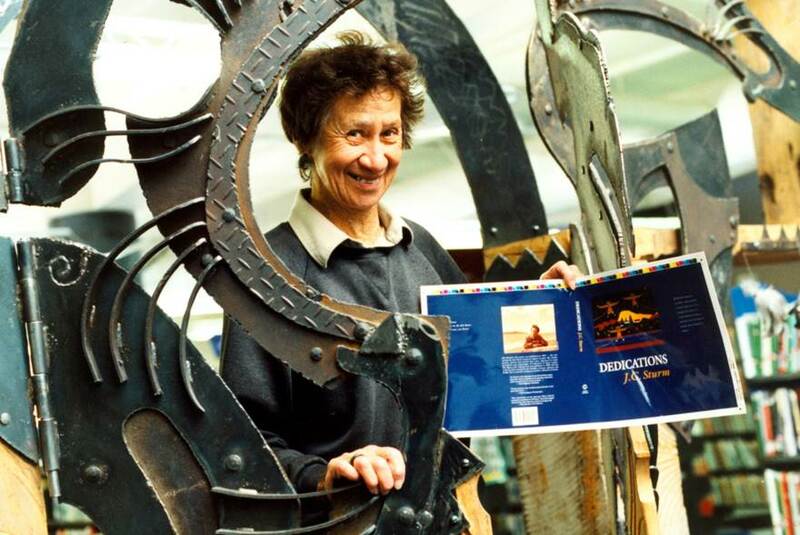 Those who identify as women in Wellington are well represented in our fiction collection. Why celebrate them separately? The ability to effect change begins with expression but channeling that into results means action through legislation in consideration of those views. The political arena represents it’s voters and the right to vote for women over 21 began in a colonial corner of the world at the tail end of the 1800’s Aotearoa New Zealand. There are some great tools to understand the lengths people went to in their efforts to secure the vote. The New Zealand history website has a database of those who signed the suffrage petition, you can fine this down to the street you live in to see who lived on your doorstep and agitated for the right to vote. So looking at early New Zealand authors, Kathleen M. Beauchamp, Katherine Mansfield’s given name was too young to sign. But, search under the Beauchamp family name and Wellington has a single entry. 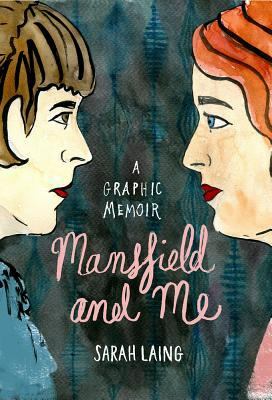 Remember when Katherine Mansfield’s first published story was rediscovered in Wellington Central library?